by Campbell, Martin [Autor] | Fleming, Ian | Mikkelsen, Mads | Green, Eva | Craig, Daniel | Arnold, David | Meheux, Phil | Purvis, Neal | Campbell, Martin. Visual material | 2007 | ACTION | More titles to the topic Availability: Items available for loan: Stadtbücherei Wyk auf Föhr [Call number: DVD / D 0464] (1). 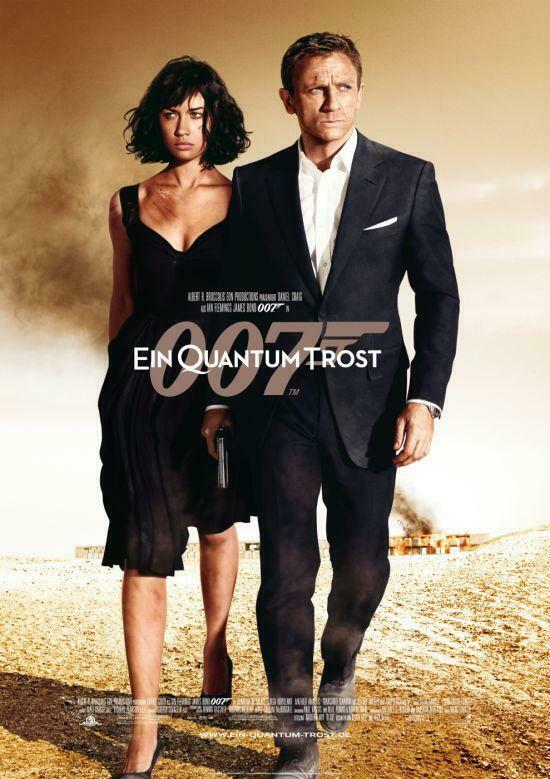 007 - Ein Quantum Trost / Regie: Marc Forster. Drehb. : Paul Haggis ... Kamera: Roberto Schaefer. by Fleming, Ian | Amalric, Mathieu | Kurylenko, Olga | Craig, Daniel | Arnold, David | Schaefer, Roberto | Haggis, Paul | Forster, Marc. 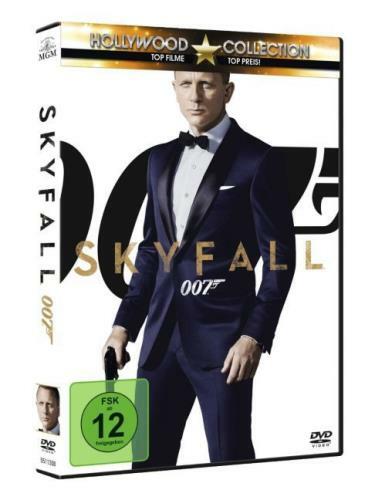 Visual material | 2009 | Action | More titles to the topic Series: [James Bond].Online resources: Click here to access online Availability: Items available for loan: Stadtbücherei Wyk auf Föhr [Call number: DVD / D 0962] (1). by Weisz, Rachel | Watts, Naomi | Craig, Daniel | Debney, John | Deschanel, Caleb | Loucka, David | Sheridan, Jim. Visual material | 2012 | THRILLER | Psychothriller | More titles to the topic Availability: Items available for loan: Stadtbücherei Wyk auf Föhr [Call number: DVD / D 1764] (1). by Walters, Minette | Aldridge, Kitty | Downie, Penny | Craig, Daniel | Mickery, Lizzie | Fywell, Tim | British Broadcasting Corporation. Visual material | 2007 | THRILLERZweiteiliger TV-Krimi nach dem gleichnamigen Roman von Minette Walters.Online resources: Click here to access online Availability: Items available for loan: Stadtbücherei Wyk auf Föhr [Call number: DVD / D 1134] (1). by Ergüven, Deniz Gamze | Johnson, Lamar | Craig, Daniel | Berry, Halle. Visual material |  | DRAMA/SCHICKSAL | King, Rodney | Los Angeles | Aufstand | RassismusEs geht um den Rodney-King-Prozess aus dem Jahr 1992 und um ein atemberaubendes Drama um die alleinerziehende Mutter von 8 Pflegekindern. Zusammen leben sie in LA - South Central. Gemeinsam versucht sie mit ihrem Nachbarn Obie, Ihre Kinder von der kommenden Gewalt auf den Straßen LA`s fernzuhalten und Ihnen ein Normal Leben bieten zu können. Das ganze ist allerdings fast unmöglich...Online resources: Click here to access online Availability: Items available for loan: Stadtbücherei Wyk auf Föhr [Call number: DVDL / KING D 2472] (1). by Spielberg, Steven [Autor] | Jonas, George | Rush, Geoffrey | Craig, Daniel | Bana, Eric | Williams, John | Kaminski, Janusz | Kushner, Tony | Spielberg, Steven. 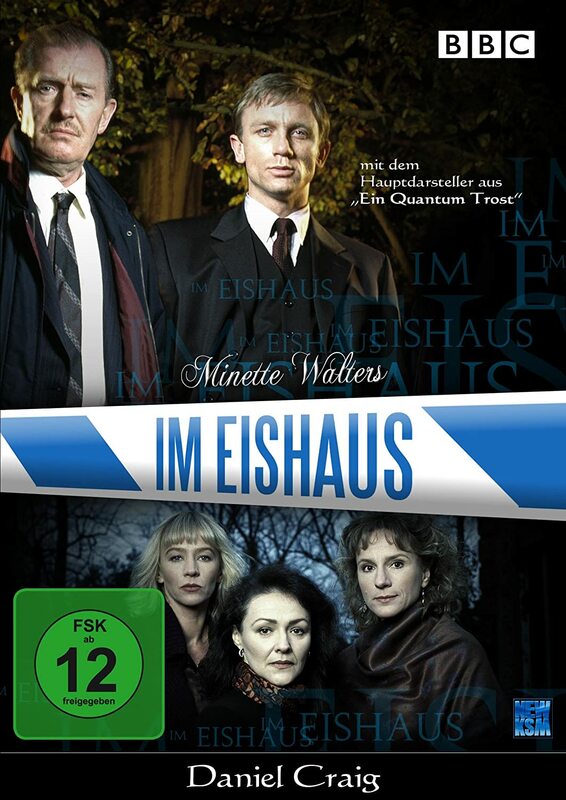 Visual material | 2006 | Drama/Schicksal | Historienfilm | Literaturverfilmung | More titles to the topic Availability: Items available for loan: Stadtbücherei Wyk auf Föhr [Call number: DVD / D 0344] (1). by Fleming, Ian | Fiennes, Ralph | Bardem, Javier | Craig, Daniel | Newman, Thomas | Deakins, Roger | Purvis, Neal | Mendes, Sam. 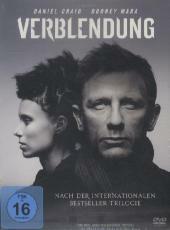 Visual material | 2013 | ACTION | More titles to the topic Series: James Bond 23.Availability: Items available for loan: Stadtbücherei Wyk auf Föhr [Call number: DVD / D 1791] (1). by Seydoux, Léa | Waltz, Christoph | Craig, Daniel | Newman, Thomas | Hoytema, Hoyte van | Logan, John | Mendes, Sam. 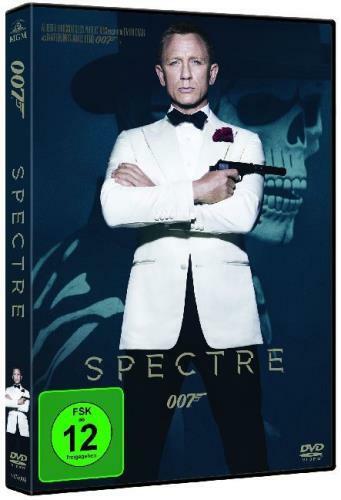 Visual material | 2016 | Action | Action | Bond, James, Fiktive Gestalt | More titles to the topic Series: James Bond 24.Availability: Items available for loan: Stadtbücherei Wyk auf Föhr [Call number: DVD / D 1073] (1). by Larsson, Stieg | Plummer, Christopher | Mara, Rooney | Craig, Daniel | Reznor, Trent | Cronenweth, Jeff | Zaillian, Steven | Fincher, David. 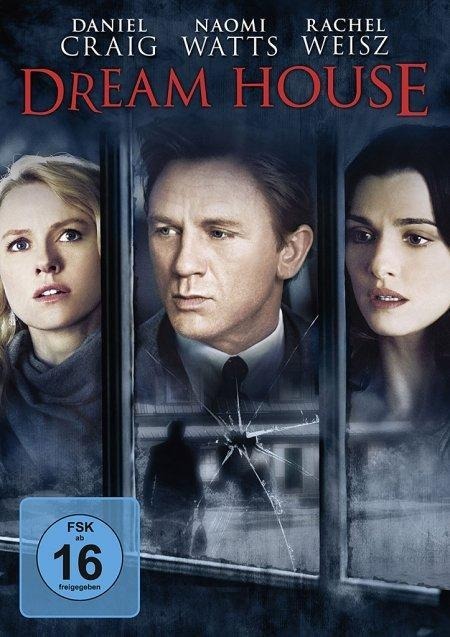 Visual material | 2012 | THRILLER | Literaturverfilmung | Psychothriller | More titles to the topic Availability: Items available for loan: Stadtbücherei Wyk auf Föhr [Call number: DVD / D 1686] (1).